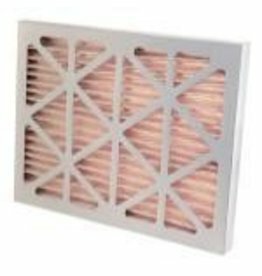 Replacement MERV-11 filter for the Quest PowerDry 4000, CDG174 and Dual 105, 155, 205 and 225 Dehumidifiers. Captures particles (including mold spores) down to 1 micron. Filter size is 20 in x 16 in x 2 in. 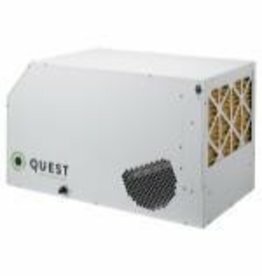 Quest Replacement Air Filter 16" x 20"